The largest mountain plateau in Europe has a lot to offer as a ski resort. 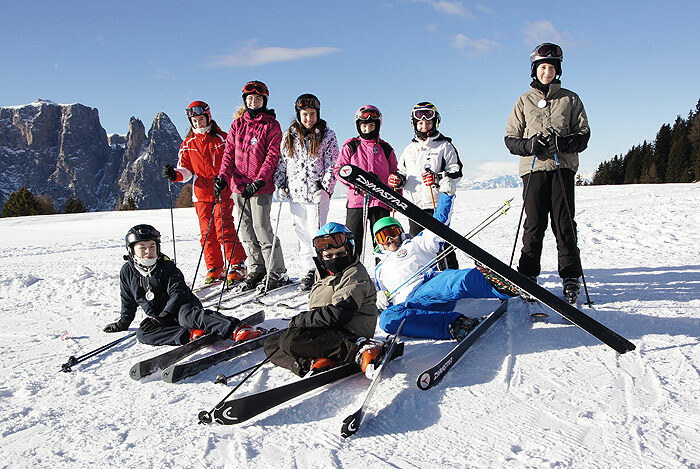 The local ski schools are your competent partner with a wide range of courses for beginners and advanced skiers. 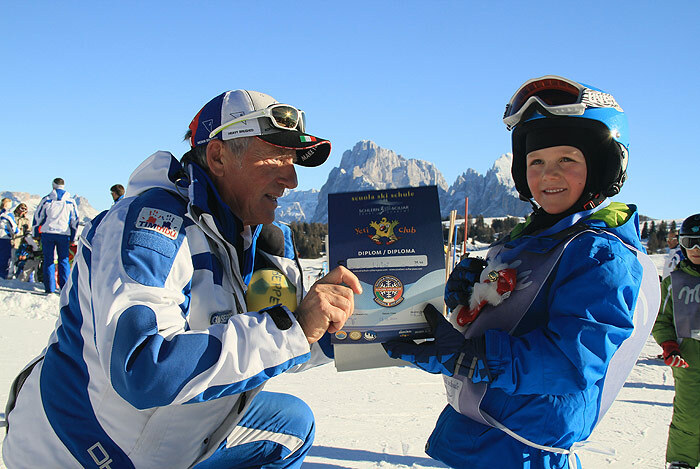 The program is varied and includes group or private courses for snowboarders, skiers, ski touring lovers and the like. 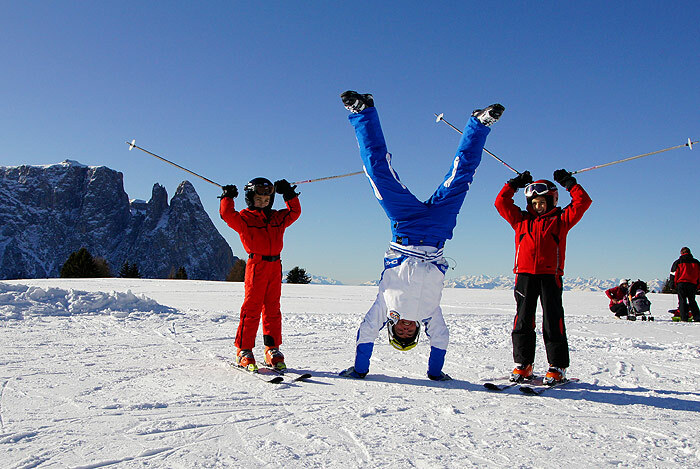 The diverse treatments for children facilitate a playful acquisition on how to ski. reachable from 6.00 p.m. until 9.30 p.m.